THERE are few politicians from these islands whose names are known to the outside world but ‘Paisley’ is one of them. In death, as in life, the name conjures up images that map out the Troubles: the opposition to reform of the 1960s, decades of violence, megaphone politics, peace, and ultimately compromise. He lived in dangerous times and faced ruthless enemies in the republican movement, but there were also good reasons why he was once known as the IRA’s best recruiting sergeant and why loyalists dubbed him the Grand Old Duke of York. But even his most strident enemies recognise that after generations of bloodshed only he could have led his people into an historic pact with former leaders of the IRA to set the seal on a peaceful future. At the end of his life, while he remained close to his family, the man who built a political party and a church came into conflict with both institutions. For all these reasons the name ‘Ian Paisley’ is a byword for many of the complexities of the conflict. It is a reflection of this that, while his death will be deeply felt among DUP members and supporters, it may also be an uncomfortable period of reflection for some in the party. The DUP will not want to recall Paisley’s darker years – the attacks on unionist compromisers as traitors and ‘Lundies’, or the era of the Third Force and Ulster Resistance. But neither will it want to dwell on Paisley’s era of compromise – how Dr No came to say Yes, and how he brokered a deal with Sinn Féin. When the agreement to share power with republicans was reached between the old enemies in 2007, the peace process was more than a decade old. And only those who had lived through the Troubles truly grasped the jaw-dropping nature of the image of Ian Paisley and Gerry Adams sitting elbow to elbow. 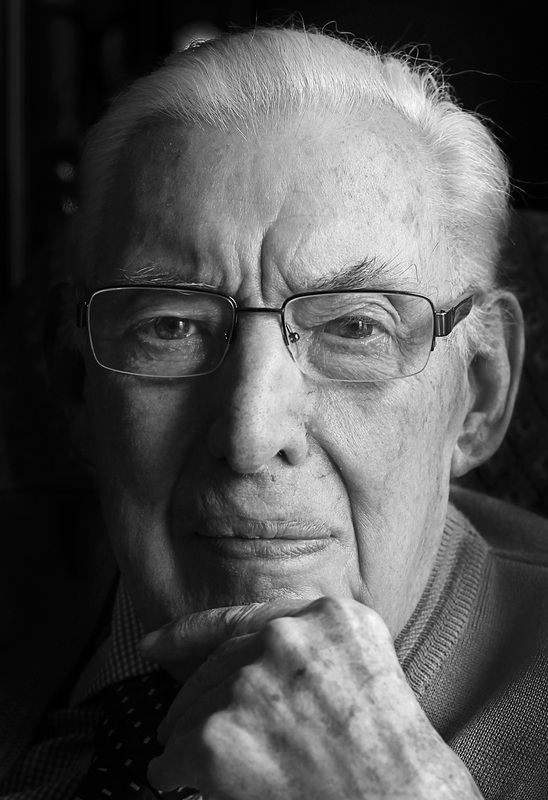 When Ian Paisley made the decision to share power, he did it wholeheartedly. He may have enjoyed calling the joint First Minister Martin McGuinness ‘my deputy’, but he smiled and even chuckled in his new role. That gave the power-sharing administration a buoyancy that it has never enjoyed since. But it helped pave the way to his downfall as figurehead of the DUP. The media has already started to re-run Ian Paisley’s final TV interviews, where he claimed he was dethroned by former colleagues and saw the “true nature of the beast”. Paisley always fought with those who kept him from power – be it the Ulster Unionists in earlier times, or more recently even his former friends in the party. But the DUP will be reminded that it has never and will never see his like again. Martin McGuinness revealed today how he met Ian Paisley some months ago for coffee, enjoying a two hour conversation about the political process. The deputy First Minister expressed regret that Paisley wasn’t “30 years younger” when they’d been in office together. The implication is that the former DUP leader could make Stormont work, and the present one can’t. Peter Robinson’s supporters will say that, if he isn’t giving Martin McGuinness what he wants, then maybe the DUP leader is working in the best interests of the party. But after an election where the DUP was rattled by the rise of its opponents, and in a week when Peter Robinson has criticised the Stormont structures that he helped negotiate, some unionists may hanker after the old certainties of the Paisley era. Paisley was a complex and contradictory politician, but he liked to keep his message simple. When he said ‘No’ he meant no. But, after he got power, ‘Yes’ meant yes. Political life is a lot more complicated for unionists at Stormont these days. The DUP is no longer a movement. It is a party of government and is burdened by all that goes with that. But some unionists complain that the party’s message has got messier and that there seems to be a lot of explaining going on. Ian Paisley created the DUP in his own image, but by choosing to oust him, the party made it impossible to retain any of his power. Now it has passed away.